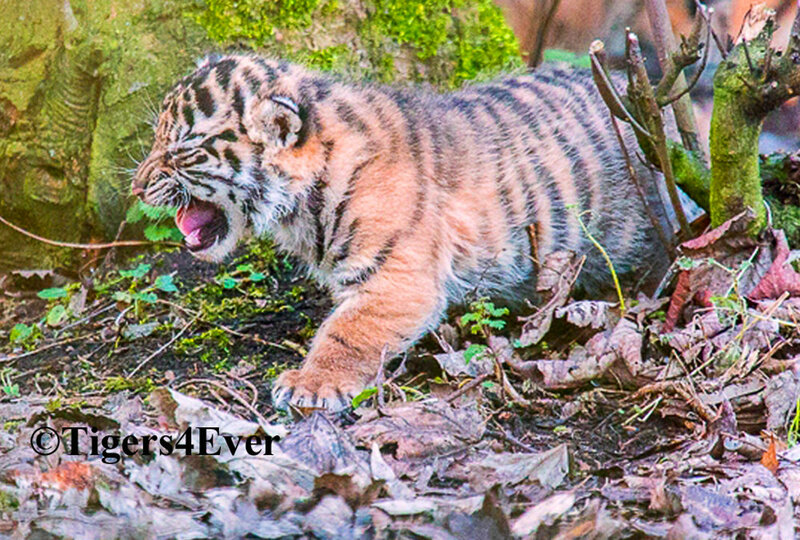 The world's wild tigers & their forest habitats are under threat. 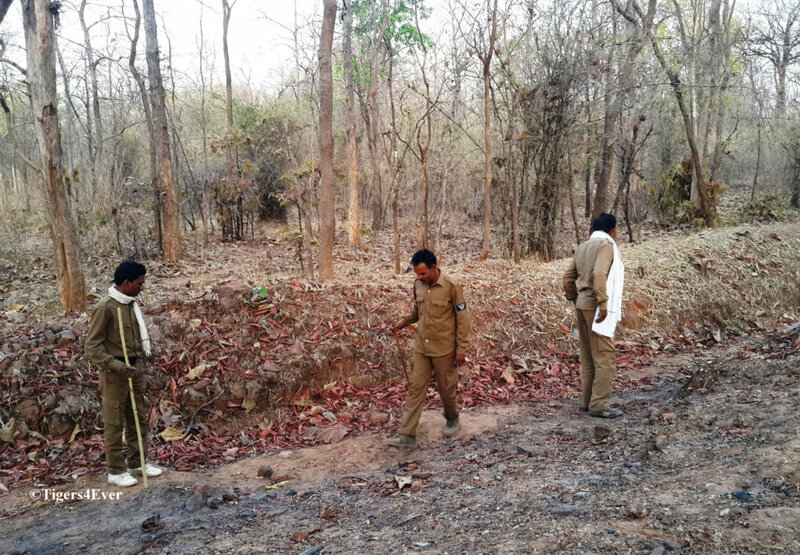 Protected Tiger Reserves are surrounded by buffer zones, intended to define the boundaries of the burgeoning human population. 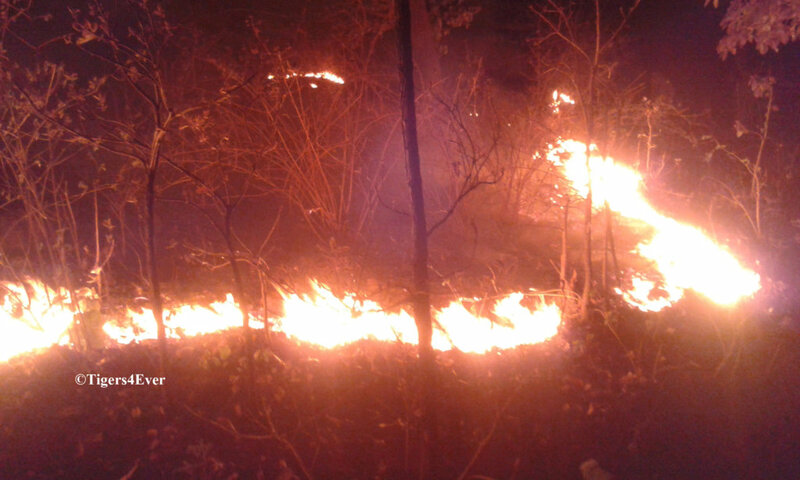 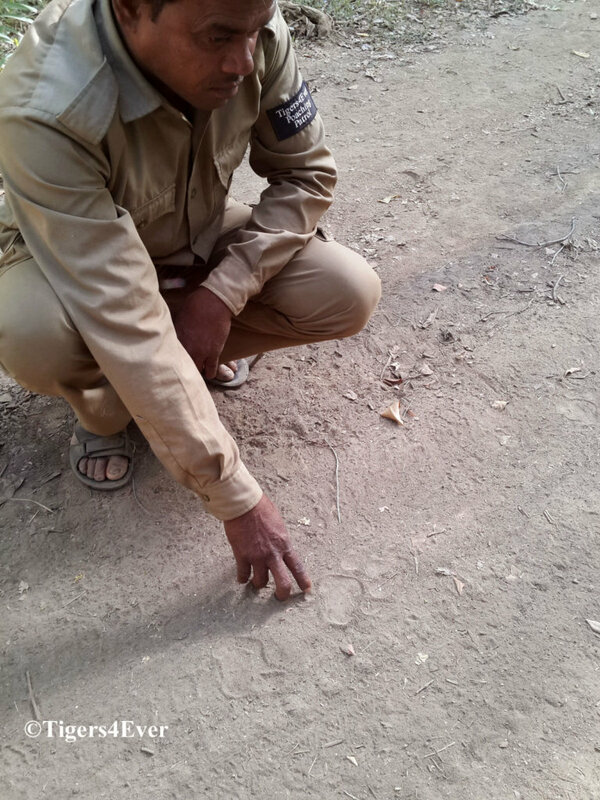 Frequent wild animal movement leads to human-animal conflict in the buffers where poachers focus laying wire snares along tiger trails. 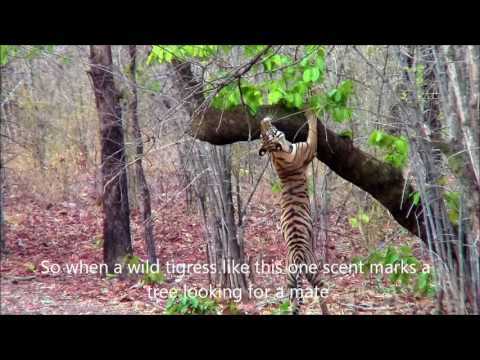 Bandhavgarh has lost many tigers in snares. 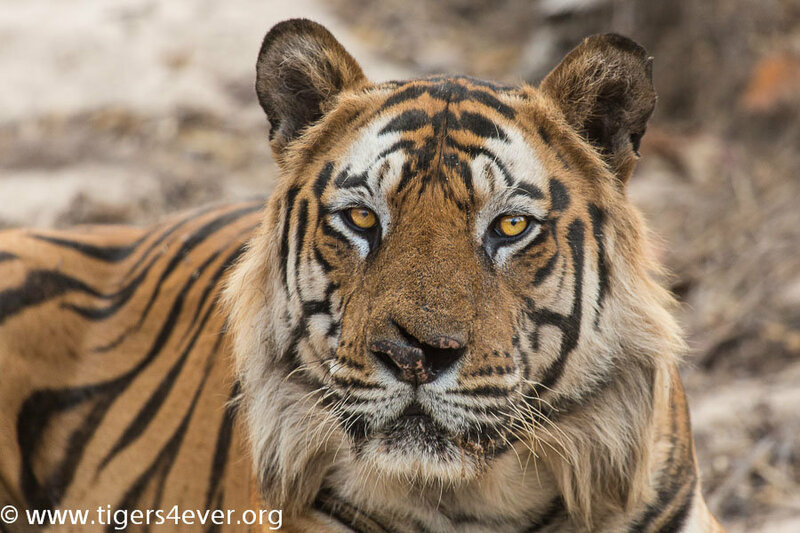 In 15 years, over 300 tigers have died in snares in India devastating wild tiger populations & threatening long-term survival. 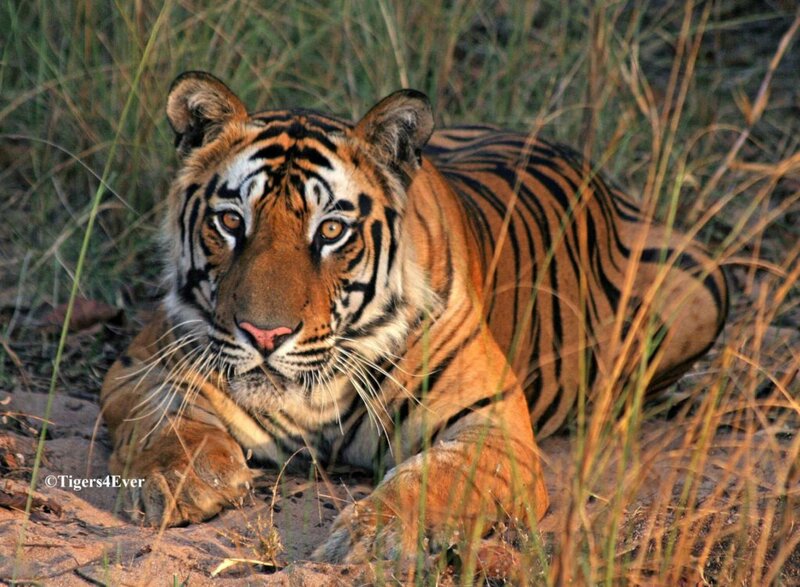 Bandhavgarh has one of the highest densities of wild tigers in India, a country where forests and wildlife are disappearing at an alarming rate. 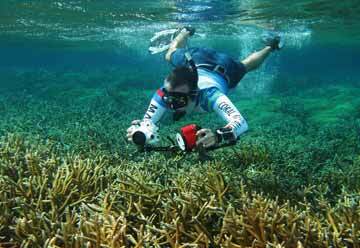 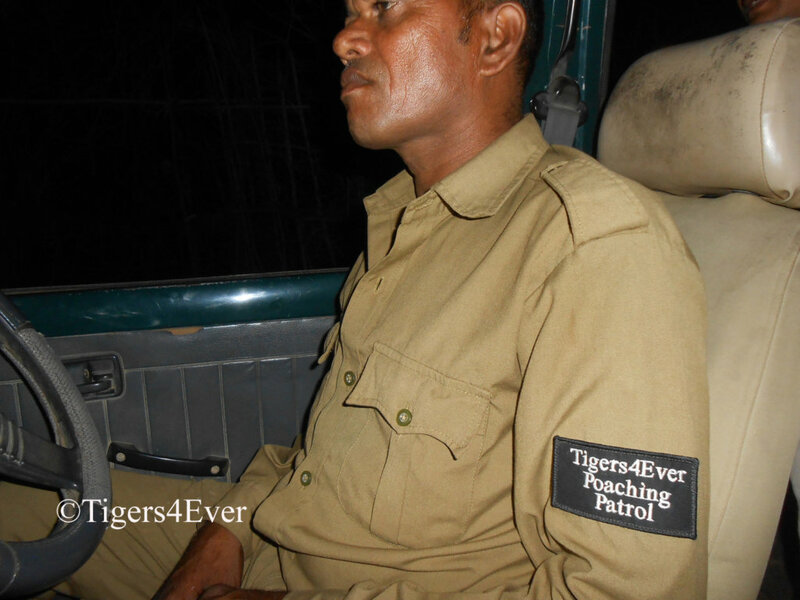 Our patrols have resulted in a 91% reduction in tiger deaths from poaching in 27 months. 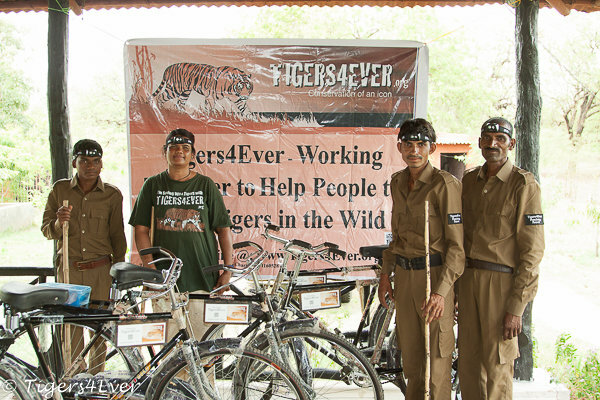 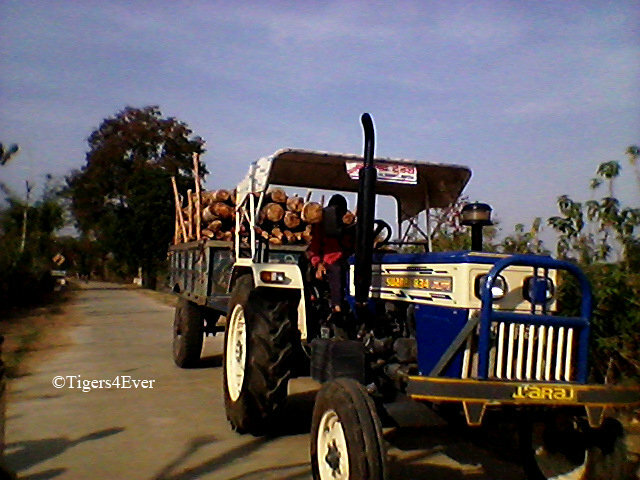 Maintaining a positive impact by continuing patrolling is key to the long-term survival of wild tigers; whilst educating & employing local people helps to relieve poverty.